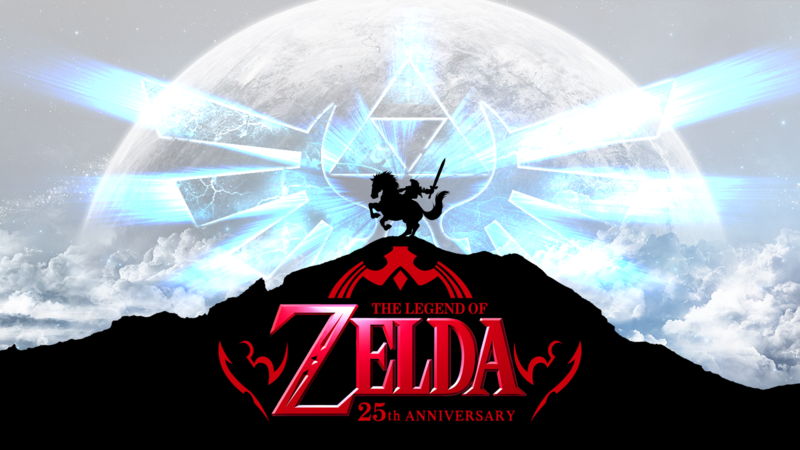 25th Anniversary Wallpaper. . HD Wallpaper and background images in the The Legend of Zelda club tagged: the legend of zelda link epona 25th anniversary. epiness!!!!!!!!!trololololol!!!!!!! !CREEPER EXPLOTION (you probably wont read this far!!!!!!) 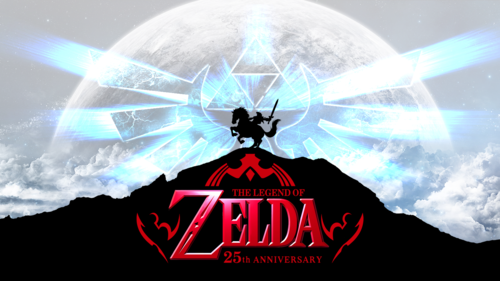 ZELDA!